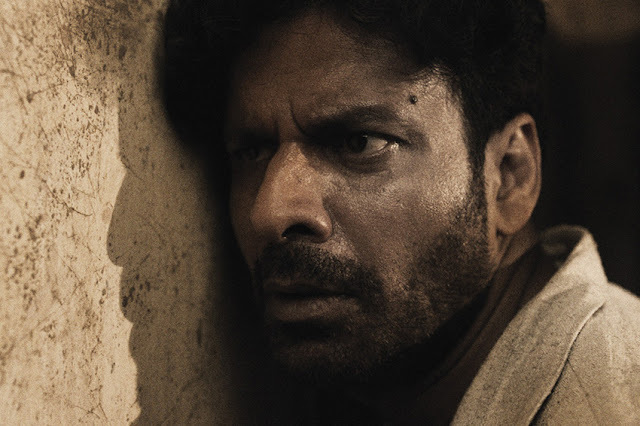 Two times National Award winning actor, Manoj Bajpayee's Hindi psychological drama, Gali Guleiyan (In the Shadows) continues its Film Festival journey in style. The film is travelling to three prestigious International Film Festivals in the next three weeks - London Indian Film Festival, the Munich International Film Festival and the Indian Film Festival of Stuttgart. And not just that, it will have its European Premiere atthe Munich International Film Festival (one of Europe's biggest and most prestigious film festivals) and its UK Premiere at the London Indian Film Festival. Earlier this May, Manoj's stellar performance had won him the Best Actor Award at the New York Indian Film Festival. The film has now travelled to more than 18 top International Film Festivals and won audience accolades and awards along the way. 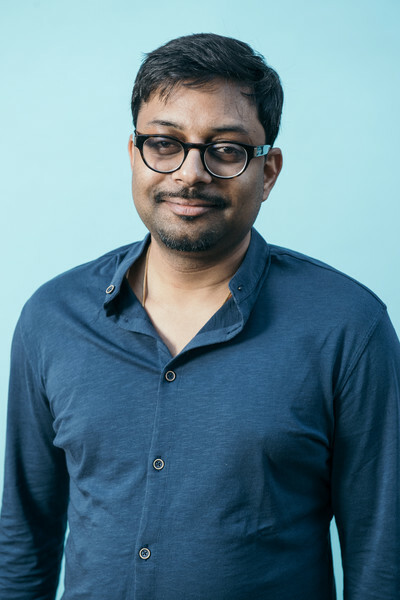 These include recent screenings at the prestigious 42nd Cleveland International Film Festival, the Indian Film Festival of Los Angles, Atlanta Film Festival and the New York Indian Film Festival. Talking about last year, it is not often that a film can boast of a simultaneous premiere at three prestigious International Film Festivals - Busan International Film Festival, Chicago International Film Festival & Mumbai's MAMI and, go on to win the Grand Jury award at the latter. Yet, Gali Guleiyan did just that in 2017!! Earlier, talking about the film, Dipesh Jain had said: When Shuchi (my sister & producer) and I started this journey of making Gali Guleiyan, we felt that it was a bold and risky story especially for a debut film. But it's a story very close to our heart and takes you into the depths of human mind and emotions. In many ways it is an ode to my growing up years in the alleys of Old Delhi- to my personal fears and a feeling of entrapment that I had experienced as a child. I have been extremely blessed to have an ensemble cast of brilliant actors each of whom has breathed life into the characters they play with such élan! To ensure the best look and feel for our audience, we have ensured that top of the line technicians worked on it. Currently in a successful Festival run, we are now looking forward to its theatrical release worldwide soon." Directed by debutant Dipesh Jain, produced by Shuchi Jain of Exstant Motion Pictures, GALI GULEIYAN will soon release in India and Worldwide.